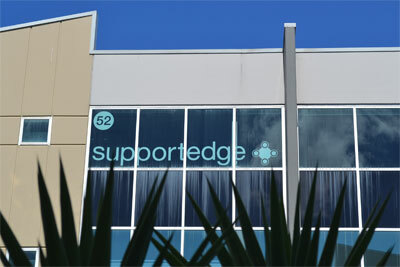 All of our customers are valued at Supportedge, no matter what size your business is. We are determined to deliver competitive prices and efficient services to each and every one of our clients. 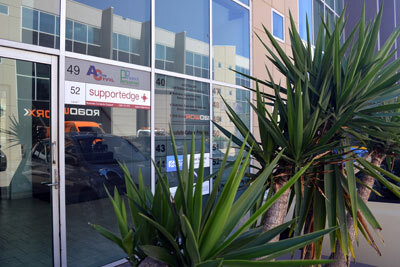 Supportedge has longstanding customers from a wide range of businesses of all different sizes. We work closely with such a diverse clientele to ensure that their technological systems suit their specific business requirements. Check out our brief and our social media if you would like to read more about us and what we do, or contact us directly for a quote.